Guided by his principles, Realtor, Filmmaker, & Chicago native, Anthony (Tony) Farah has a passion for storytelling. In his opinion, “we are all telling the story of our lives” and he wants to help his clients tell a happy one. 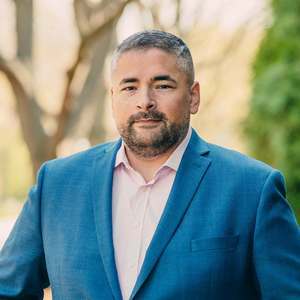 He works diligently to make sure that he provides his clients with the most pertinent information to help them navigate the exciting but sometimes confusing or frustrating process of finding and purchasing a home or investment property. Having grown up in the North Shore and spent his adult years in Chicago’s Northside, he specializes in those areas. His experience in filmmaking helps him manage several tasks simultaneously. Perhaps his greatest strengths are the intangibles. Motivated by a desire to take care of his clients' best interests, he sees them as partners and truly listens to their needs and wants.